For every child his/her parents are their biggest critic when it comes to their work. 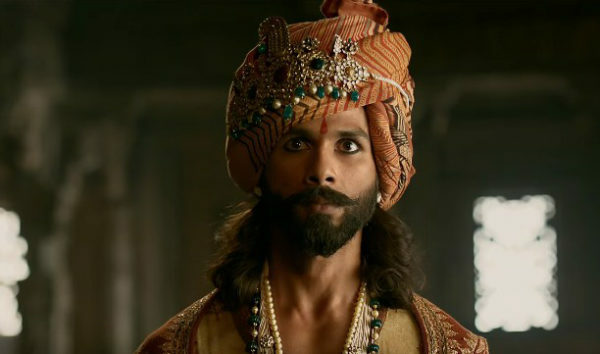 Currently, actor Shahid Kapoor is ruling the silver screen with his remarkable performance as Maharawal Ratan Singh in filmmaker Sanjay Leela Bhansali’s ‘Padmaavat’. 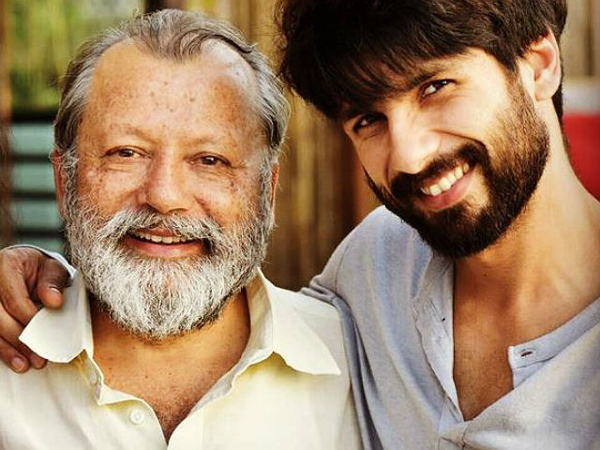 Indeed, coming a reaction like this from an versatile performer like Pankaj Kapur truly shows that Shahid has successfully won his heart with his acting. Certainly, for Shahid this reaction is above all praises he has received. After ‘Padmaavat’, Shahid will soon start shooting for his next project ‘Batti Gul Meter Chalu’ which stars him along with Shraddha Kapoor and Yami Gautam. 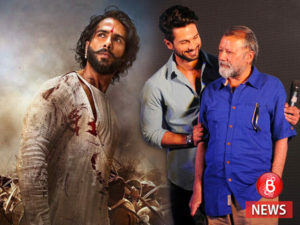 The post Shahid’s Dad Pankaj Kapur has the cutest reaction to ‘Padmaavat’. Details here appeared first on Bollywood Bubble.